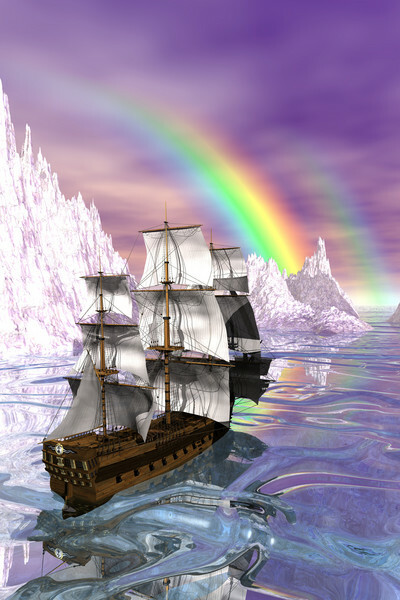 this is beautiful.............sail away.................you're tooooooo sweet. very magical stunning image!! Great work! !